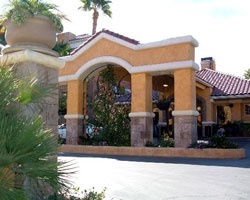 Located in the heart of the Las Vegas Strip, with non-stop excitement 24 hours a day, <strong>*Desert Rose*</strong>, offers a quiet and relaxing atmosphere suitable for both business travelers and families. 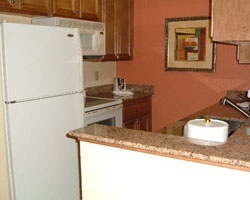 Enjoy spacious one- and two-bedroom suites with full kitchens, cozy living rooms, and dining rooms. Other amenities include pull-out sleeper sofas in the living rooms, iron/ironing boards, hair dryers, and functional work areas. For more information about this fantastic resort, visit www.shellvacationsclub.com.